Woolacombe beach is still the UK’s best. 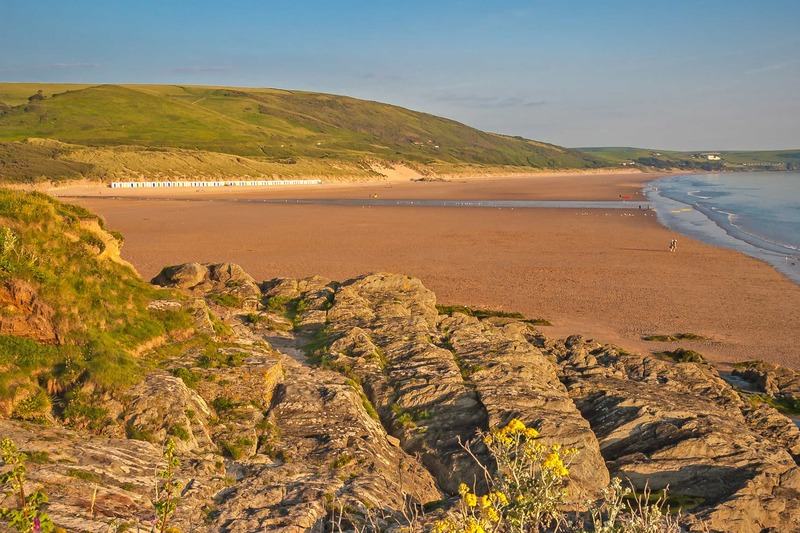 For the second year running, Woolacombe beach in North Devon has gained the title of Britain’s best beach. With three miles of golden sandy shores, laying between Morte Point and Baggy Point, the holiday hotspot won the accolade based on TripAdvisor reviews and ratings. Offering spectacular scenery and great surf, the North Devon coast presents an unspoilt setting for family holidays and romantic retreats. Coming closely behind Woolacombe in second place was Weymouth beach in Dorset, with its close proximity to the town and soft sand, it’s a great seaside destination for families. Faring very well in the TripAdvisor’s Travellers’ Choice Awards, the West Country featured six beaches in the UK’s top ten, with four in Cornwall, making it number one beach holiday destination. 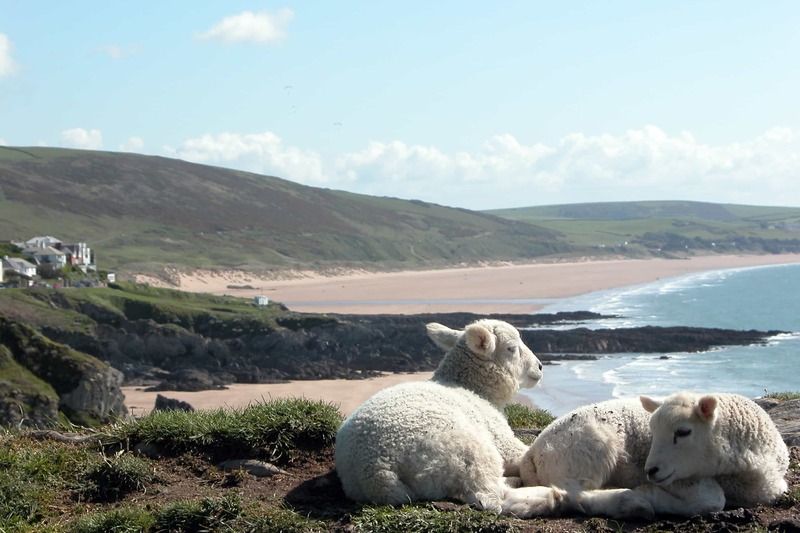 For holidays cottages near Woolacombe beach, check out our selection of North Devon cottages.